I’ve always been fascinated by large austerely decrepit houses,hankering back to my student house-rental days in Yorkshire. Later in London, after seeing a big Gwen John retrospective exhibition, I was reminded of those poor desolate student days where we’d burn furniture and even old platform shoes to try to keep warm!Gwen John’ssmall Parisian attic room with her pet cats were her world after her long affair with Auguste Rodin finished. She was a master of the small austere three quarter portrait scenes on small panels and canvases. Its said she slowly starved herself and finally disappeared in the coastal port of Dieppe, where she was perhaps trying to get back to England at the outbreak of the War in September 1939.Now, years later I also find myself living in France, where these three quarter scenes must have come back to inspire me subconsciously, as I’ve not seen her paintings for years!Getting back to the image, shot in daylight only from a right hand window, in my small austere house. The first raw image was given a little ‘glamor glow’ with a program such as Nik Color efex. Then using our Spring Painterly textures, I quickly attained a passable Gwen John painterly look! 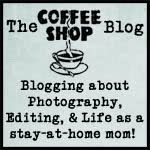 This entry was posted on Thursday, February 2nd, 2012 at 4:40 pm. 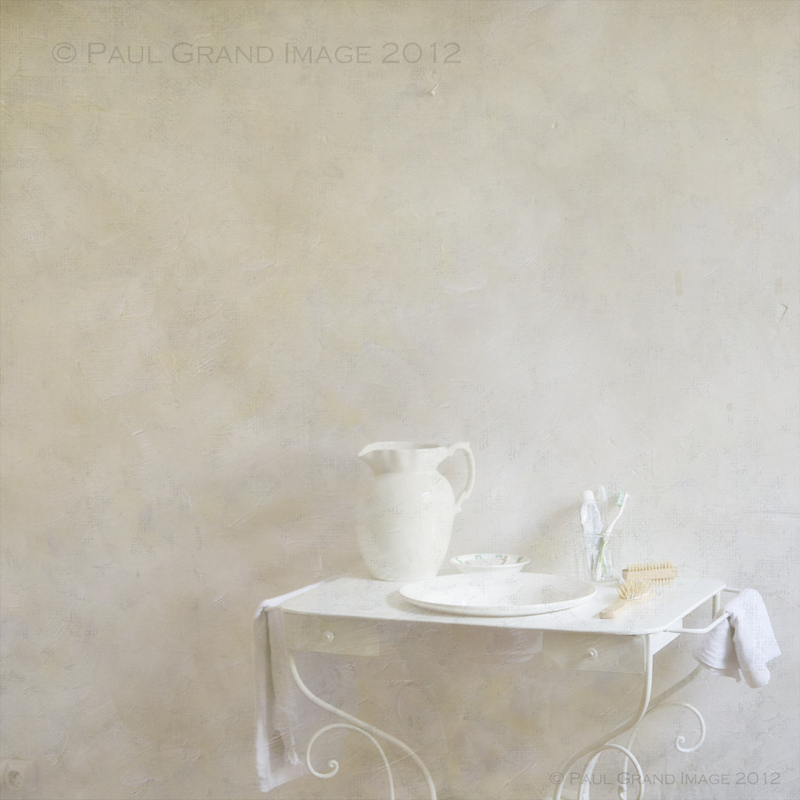 It is filed under Blog and tagged with antique, bathroom, bowl, Creme Anglaise, France, French, glamor glow, Gwen John, Mediterranean, metal, moody, Nik Color efex, painterly, Paul Grand, Sisley, Spring Painterly Pack, Still Life, wash stand, white shades. You can follow any responses to this entry through the RSS 2.0 feed.